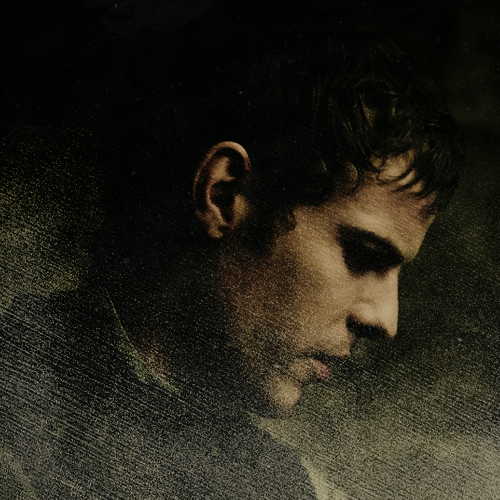 Victor Frankenstein. . Wallpaper and background images in the Penny Dreadful club tagged: photo penny dreadful 1x01 dr.frankenstein harry treadaway edits. 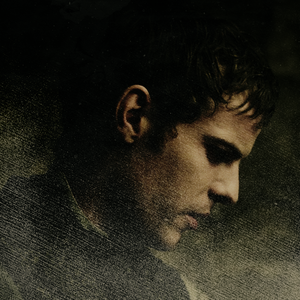 This Penny Dreadful fan art might contain concerto.